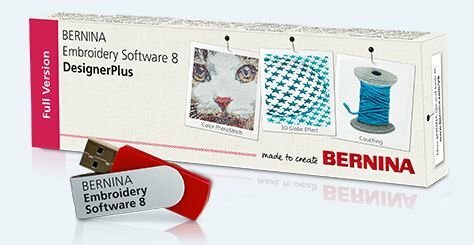 If you are considering purchasing the BERNINA Software 8.1, you are welcome to join us. Requirements: This is a Mastery Class for BERNINA DesignerPlus Software V8.1. Bring your laptop with your software loaded and be ready to learn!